HAYWARD, Calif. /California Newswire/ — Pentagon Technologies, Inc., a leading provider of ultra-high purity cleaning, contamination detection, coating products and services to the semiconductor, pharmaceutical, microelectronic, and solar industries, entered into a strategic partnership with Kurita Water Industries, Ltd. of Japan. The relationship is intended to provide Pentagon access to Asian markets and Kuritec Service Ltd., the tool cleaning business of the Kurita Group, enhanced ultra-high purity cleaning and coating technology from Pentagon. 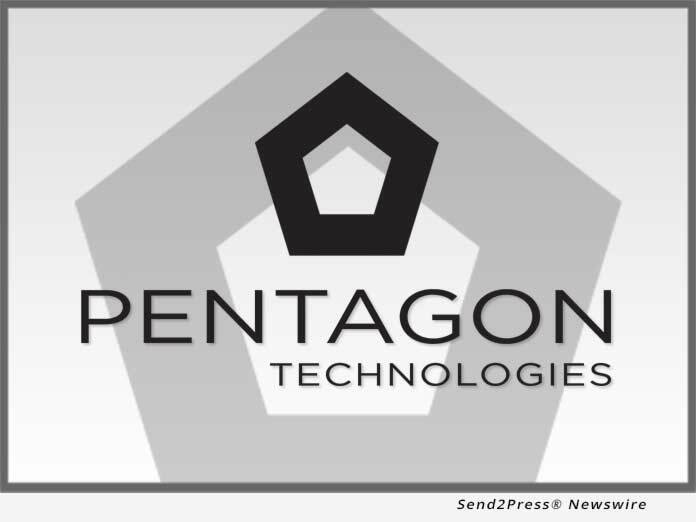 To solidify the partnership, Kurita will invest through a 25 percent equity stake in Pentagon. The partnership is designed such that Kurita has the opportunity to increase their stake over the next several years. Under the terms of the agreement, the value of the initial equity investment is $50 million. The relationship with Kurita will ultimately enable Pentagon to expand all of its services into Asia. The initial focus will be to expand the Chamber Service and Technical Site Service Groups coverage and geographic support for our key customers. Utilizing Pentagons technologies and processes will allow Kuritec Service to leverage new offerings into Japan expanding their addressable market. Kuritec Service will adopt a number of key technologies from Pentagon including advanced purity cleaning processes as well as manufacturing/cleaning management systems and analytics measurement and reporting capabilities. Pentagon will integrate the Kurita Quality Management Systems and process discipline know-how. The combined companies will have an unparalleled track record and expertise in cleaning new and recycled parts. In addition they will provide surface particle measuring instruments and technical services relating to the clean room. The focus is to increase the productivity of customer’s factories while continuously reducing the impact on the environment.